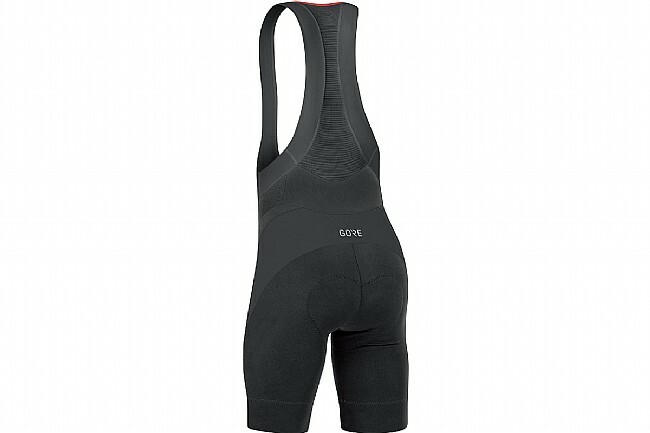 Designed for comfortable, supportive riding over long distances, Gore's Bib Shorts+ combine Gore's expert design and engineering with premium materials. With a lightweight, airy mesh construction, the Bib Shorts+ aids in cooling and moisture management for a cooler, drier ride. Down below, the Expert Road chamois features the Gore Windstopper® cup technology for optimal support, no matter the distance. A flat hem construction provides an easy, comfortable fit without chafing, thanks to the ergonomically-optimized seam placement. Ride in comfort, whether it's a high-intensity round of intervals or a long, hot day in the saddle. Lightweight, breathable, moisture-wicking main body fabric. Full mesh bib construction for optimum ventilation. Flat hem with optimized seam placement provides optimum fit and comfort. Inseam length: 11" / 28cm. Reflective logo, reflective print on front. Good use of fabrics. Great chamois. 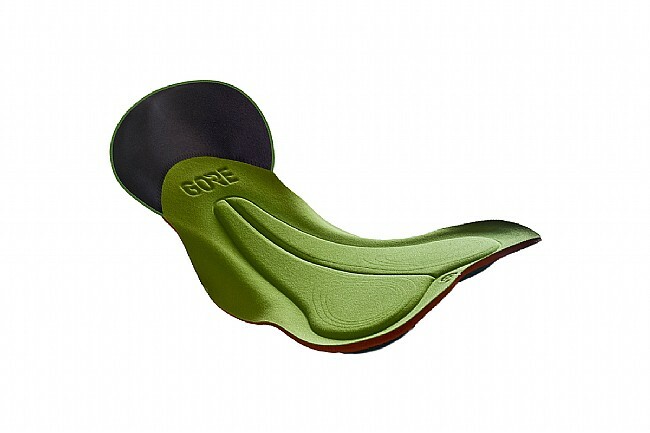 The leg gripper cuff should be more supportive and the bibs are 1-2 shorter than other high end bibs. 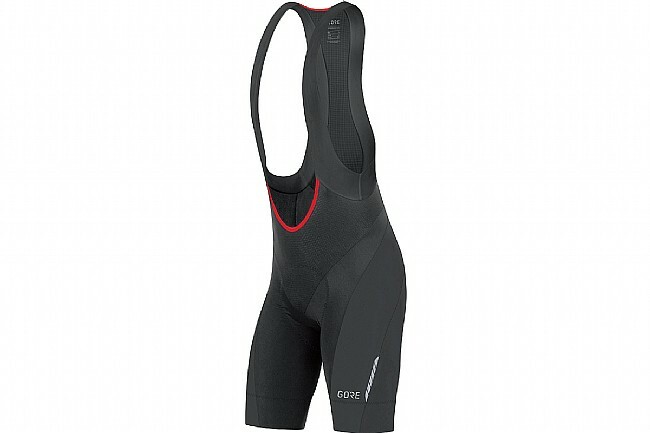 Quality bibshort, however the leg length is about 2 shorter than most other higher end brands. The chamois performs well for 100 mile plus races.